Regarded as the finest cricket bat in the world. 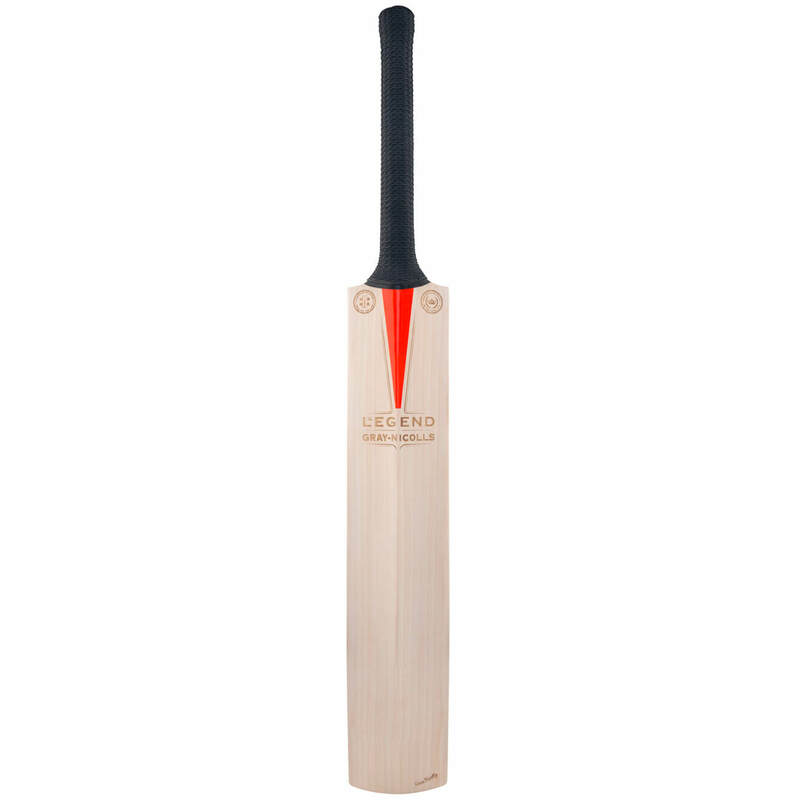 The 2019 Legend is all that you would expect from the best in its class.The Gray Nicolls Legend cricket bat is beautifully handcrafted and is one that can only be described as a model at the pinnacle of bat making. It has perfect precision laser etched branding making it a unique blend of heritage and modernity. 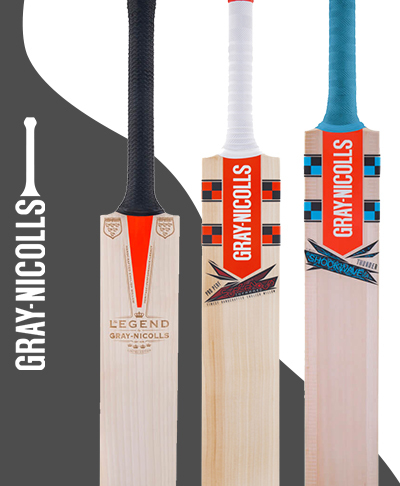 The all new 2019 Gray Nicolls Legend cricket bat is beautifully handcrafted and is a cricket bat that can only be described as a model at the pinnacle in its class. It has perfect precision laser etched branding that has been totally redesigned for the 2019 season so as to give it a look of heritage and modernity. 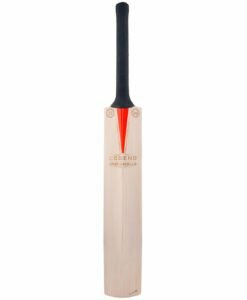 This all new legendary cricket bat bat encases the ultimate in quality, performance and also the reputation of one of the greatest brands in world cricket… Gray Nicolls. It’s Grays very own gift to the cricket world, a bat with narrow grains, laser engraved decals, meticulous detail and the very best performance levels. The Mid Blade sweet spot on the Legend is perfect for all round stroke play. When tested with a mallet, the typical Legend provides batsmen with a large hitting area. 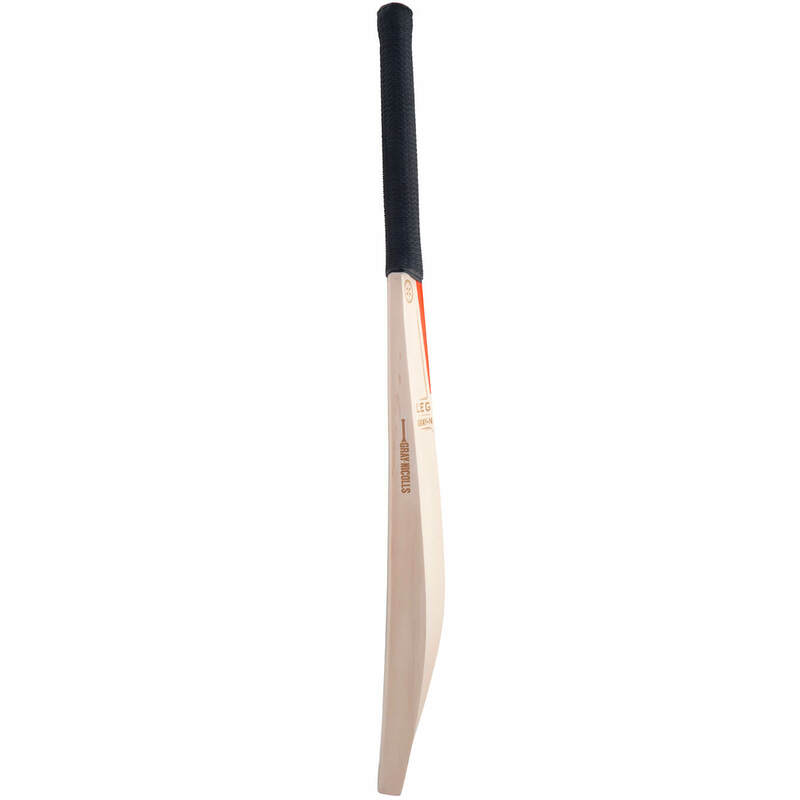 With a bat that is made from the top 1% of willow available to Gray-Nicolls, you really wouldn’t expect anything less. 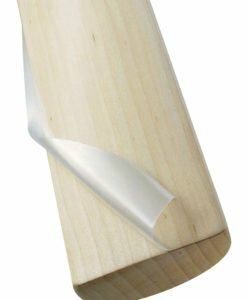 The Legend model cricket bats are designed with amazing pick up and also better balance which are both attributed to its concave sculpting design, all masterminded by Grays master bat maker Chris King. The piece has an optimum finish provided by the branded leather end-cap. 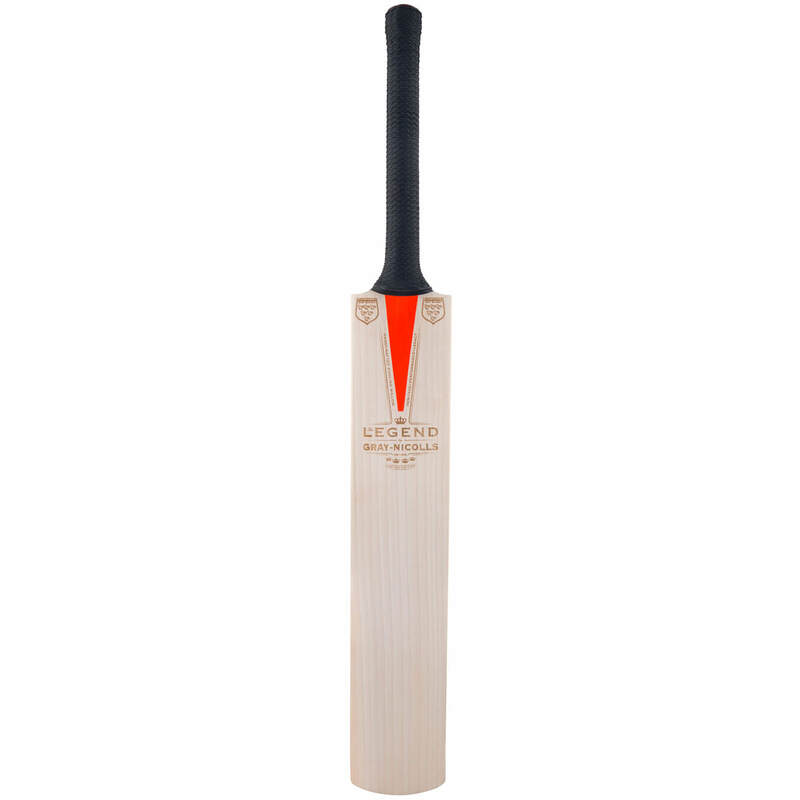 The bat also features stepped woven handle binding and for the players comfort and absolute control the handle is semi oval shaped and this is now the preferred handle design of the worlds top batsmen. The grip and feel on this beauty is optimised by superlik grip. 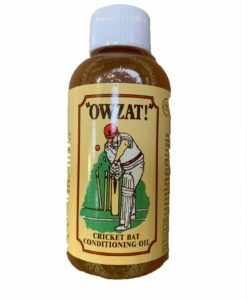 This also improves control at the crease. The bat ecompases divine laser etched branding with some vintage iconography.The wood is sanded and buffed giving the perfect finish. 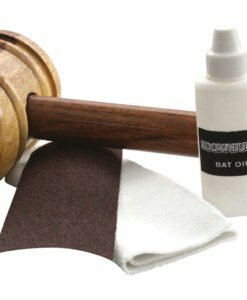 It comes complete with a complementary bat cover included in the deal.